How To Apply For Student Guardian visa (subclass 580/590)? 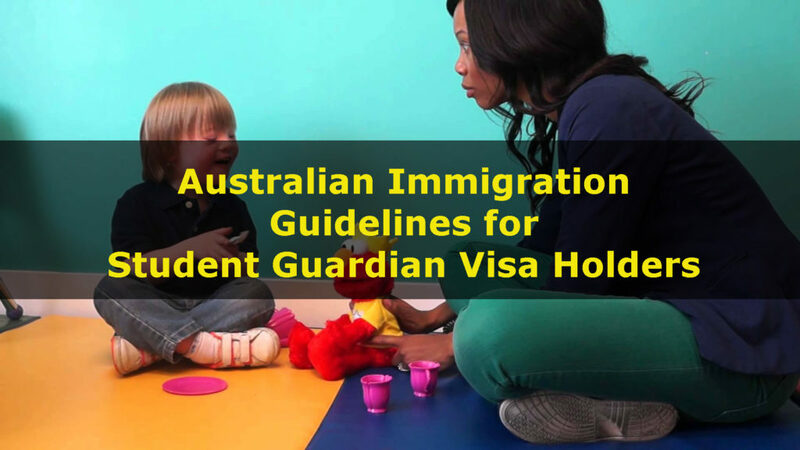 This visa allows applicants to stay in Australia as a guardian of an international student who is younger than 18 years and studying in Australia on a student visa. This visa gives an opportunity to guardians who were away from their children to stay with them while they study in Australia. These guardians can migrate to Australia to provide support and care to the student. 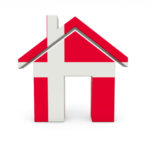 It is also beneficial for international students as they will be living with their guardian who will provide care and support to them. This visa holder can live in Australia for up to five years. The applicants must not bring family members younger than 6 years of age, except under certain circumstances. The applicants must be financially strong enough to support any dependent and the student. The applicants are allowed to study another course for up to three months.